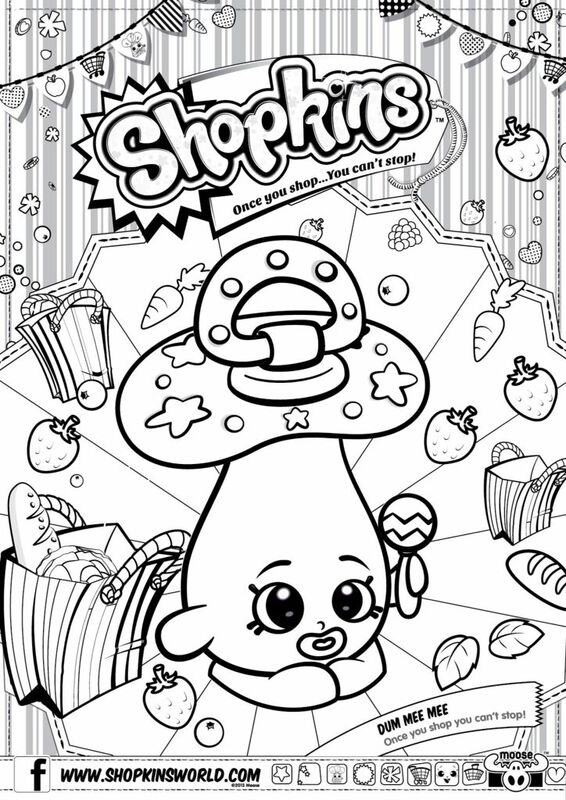 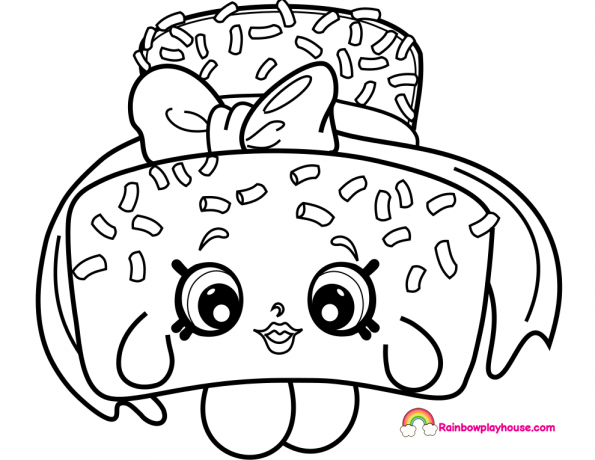 You might also be interested in coloring pages from Shopkins Season 2 category. 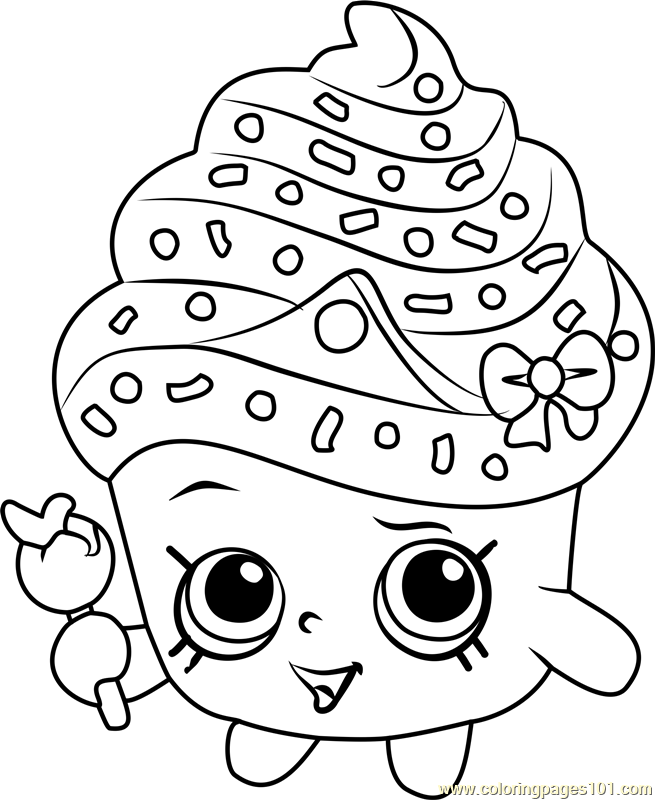 Get Coloring Page Daily Enter youe email address to recevie Coloring pages in your email daily! 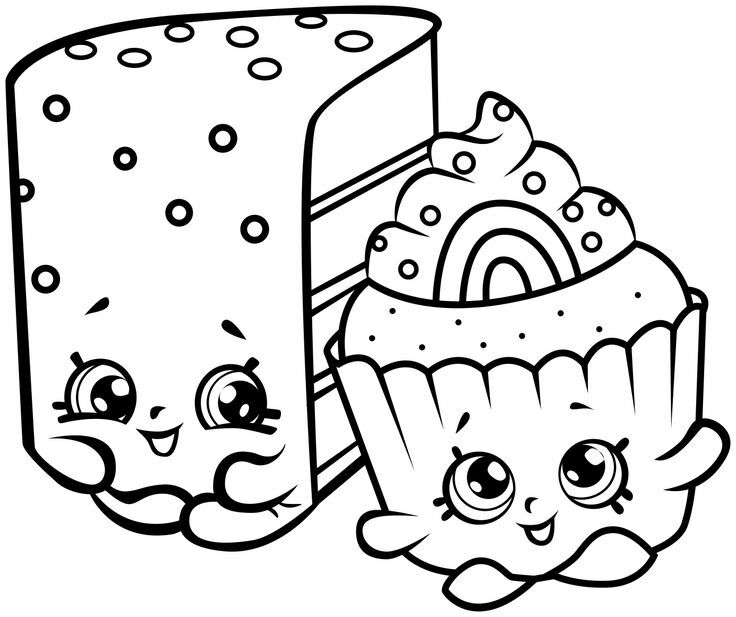 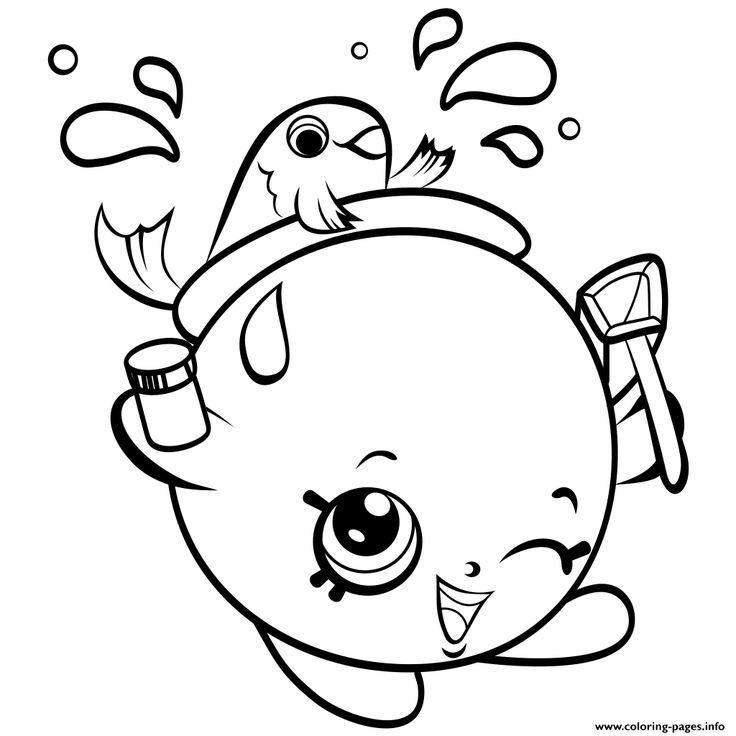 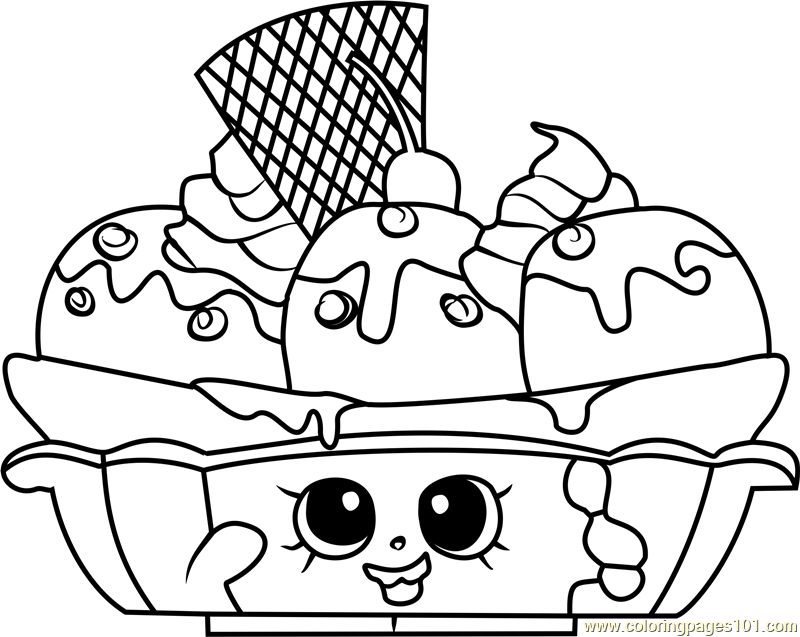 This Coloring page was posted on Sunday, March 12, 2017 – 10:52 by painter. 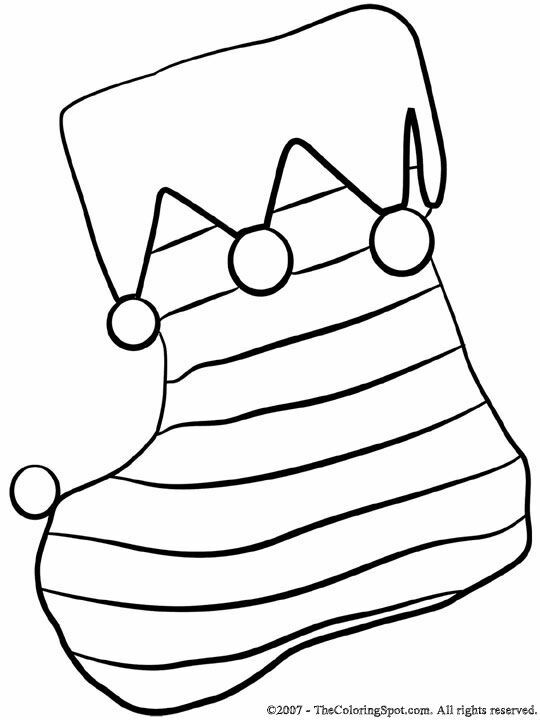 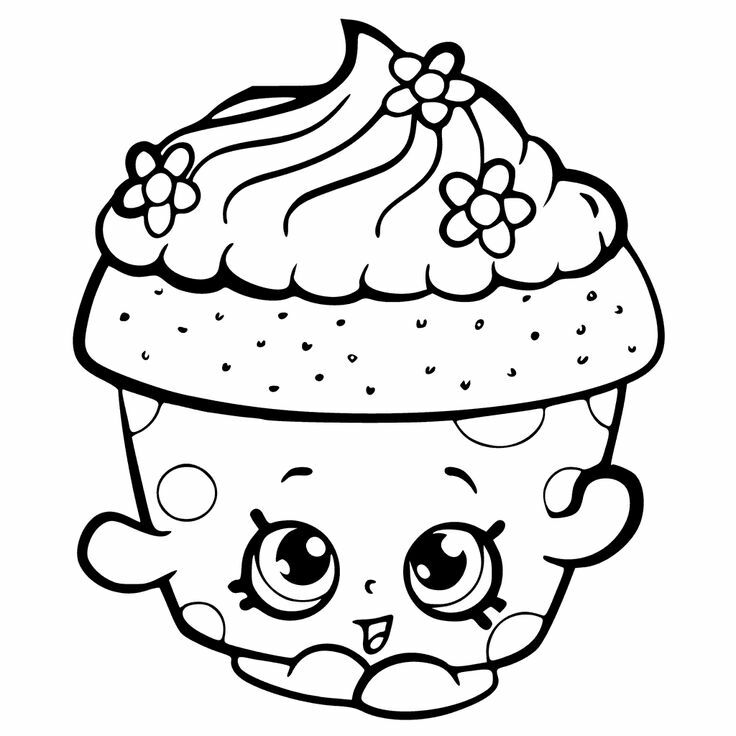 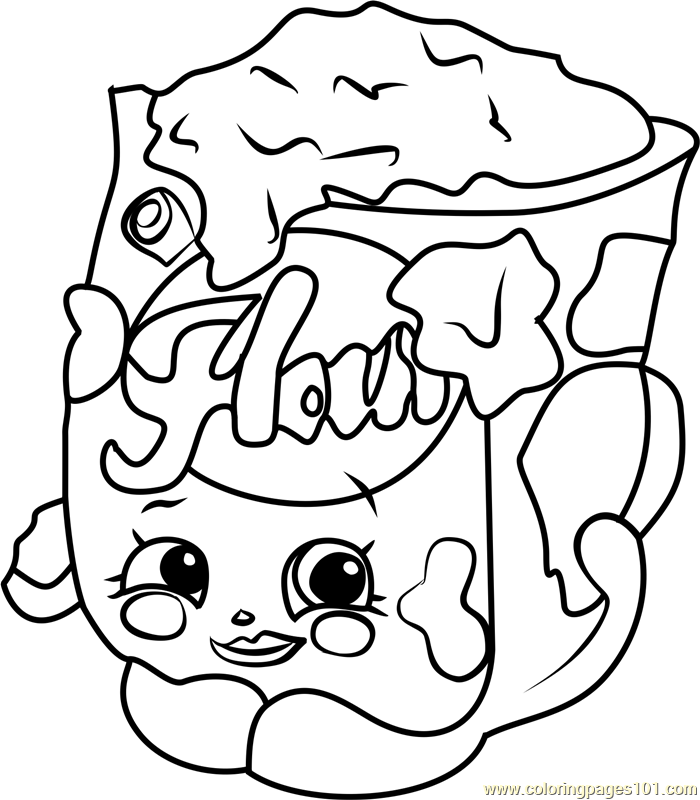 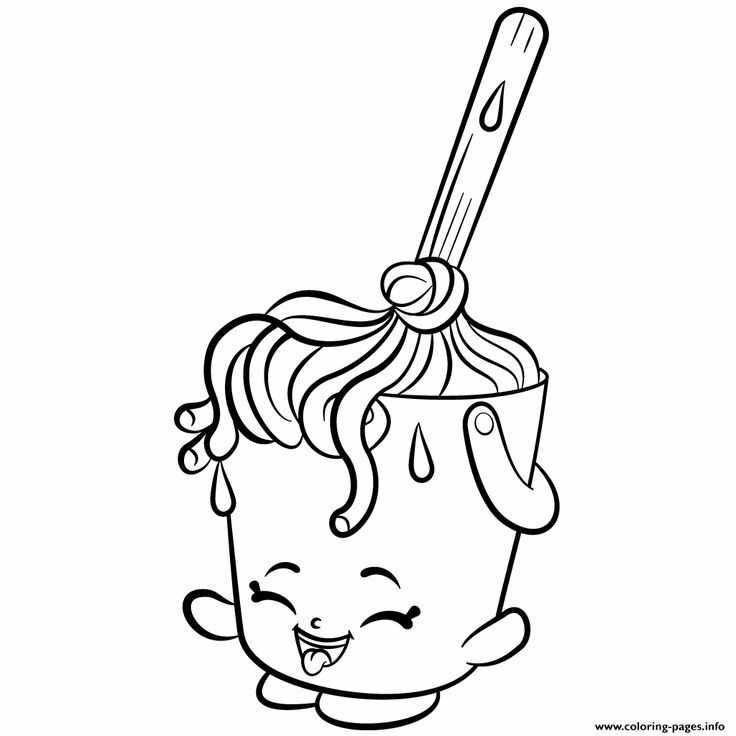 Click the Sippy Sips Baby Shopkin coloring pages to view printable version or color it online (compatible with iPad and Android tablets).